The Office of Strategic Initiatives regularly works with other law enforcement agencies, other governmental agencies, and the Drug Education Council of Mobile to eliminate the sale and consumption of alcohol to minors in our community. Compliance operations are conducted routinely in the attempt to hold businesses accountable for selling alcohol to minors. Businesses observed not in compliance are subject to fines and/or the forfeiture of their license to sale alcohol in the City of Mobile. 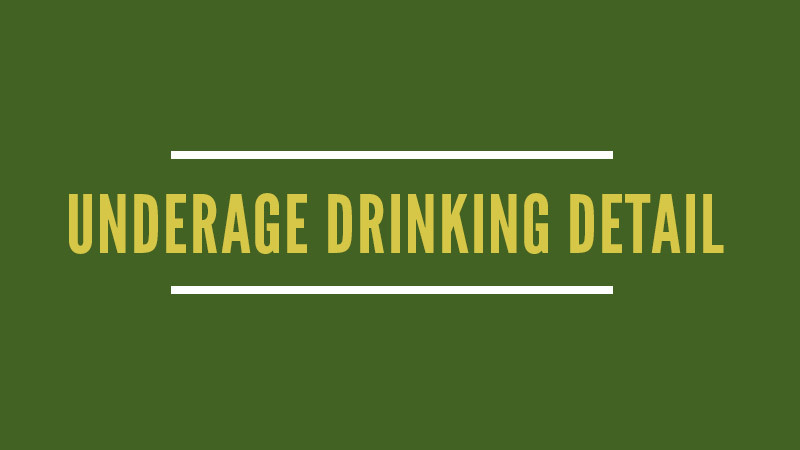 If you observe or know of a business selling alcohol to minors or someone facilitating an environment for minors to consume alcohol, please contact this office at 251-208-6384 or 251-208-7211.